They sing, they act, they dance, and they date each other’s significant others. 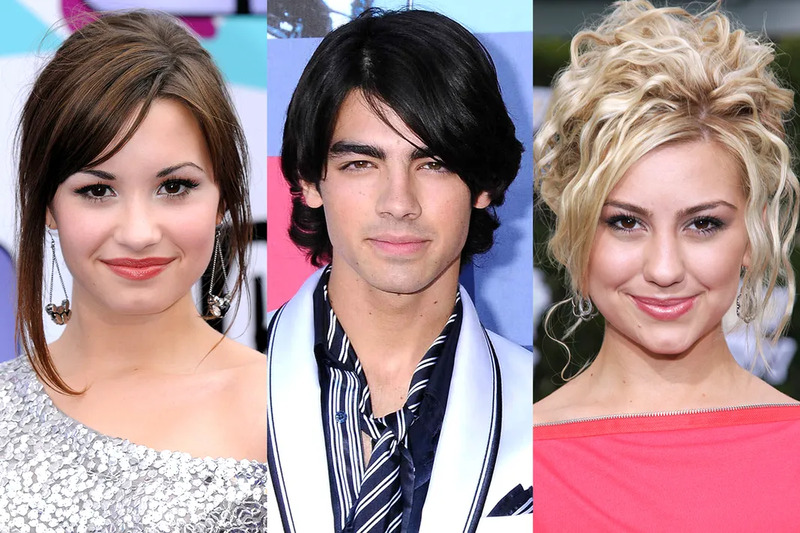 Here are five Disney Channel love triangles you totally forgot about. Selen-errrr recently made headlines for finally speaking up about the rumored 2008 feud she had with Miley Cyrus in a new interview. While it was pretty obvious that Nick Jonas and Selena Gomez started dating very soon after Niley ended things, all three parties remained mum on the subject for years. Probably because they had to continue working together and performing duets like "Send It On" together. "We never feuded," she says. "We both liked the same guy when we were 16. 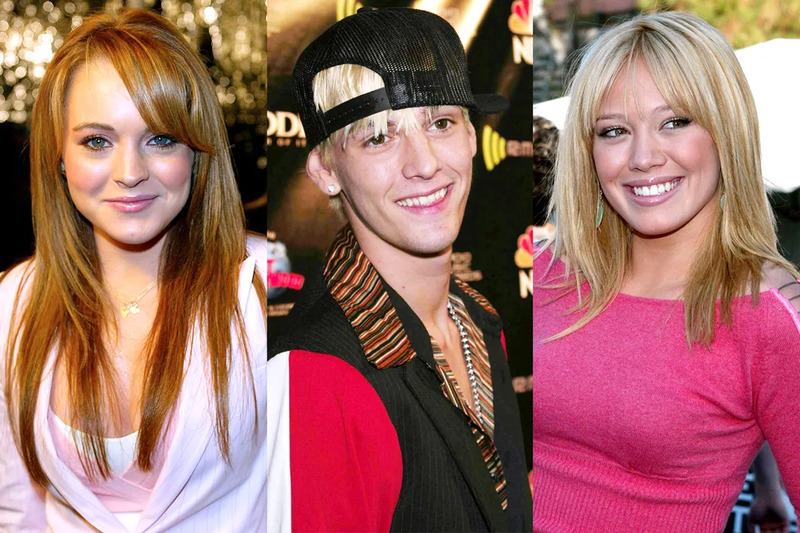 It was just a Hilary Duff-Lindsay Lohan thing: 'Oh my God, we like the same boy!" Imagine how livid an entire generation of teenage girls would have been had the Camp Rock movies ended with Demi Lovato and Joe Jonas's characters Mitchie and Shane (respectively) actually breaking up instead of getting together. Unfortch, life did not imitate art and the short-lived couple called it quits only after a few months (while still having to perform lovey-dovey tunes like "Wouldn't Change a Thing" while touring). Things only grew even more awkward when Joe started hooking up his Jonas LA co-star Chelsea Staub. Ouch! The whole Lindsay/Aaron/Hilary debacle was the Disney Channel love triangle heard 'round the world back in 2004. In fact, it might have been one of the very first times Disney stars went to war over a relationship. ICYMI: Hilary met Aaron on set of Lizzie McGuire when he guest starred in a holiday episode and the duo went on to date for two years; then things sorta-kinda fell apart when Aaron decided to cheat on Hilary with Lindsay. Then go back to Hilary. Then cheat on her again. Yikes! If there is four people involved in a love triangle, does that make it... a love square? 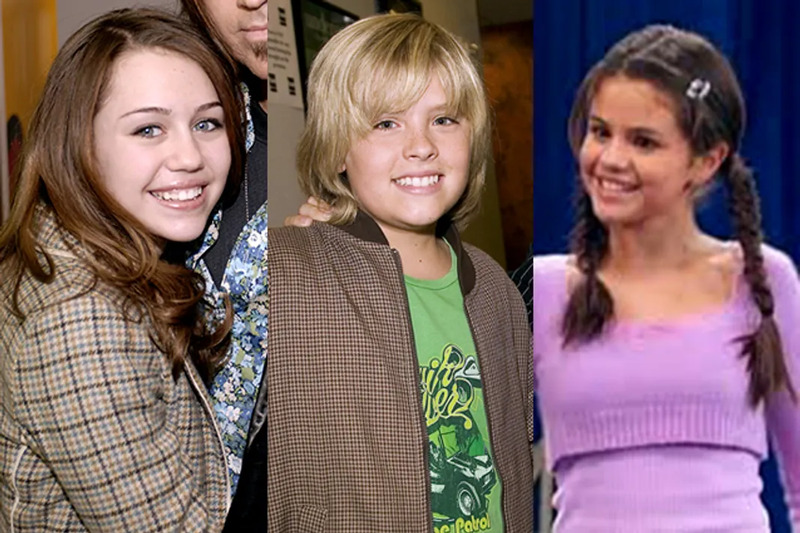 While none of these potential budding romances was ever addressed publicly or confirmed, it's rumored that Cole Sprouse from The Suite Life of Zack and Cody dated Maiara Walsh from Cory in the House, as did both Cory Massey and Jason Dolley. Oh, did we mention that Cory and Jason were Cory in the House co-stars with Maiara? That must've been one super awkward set!